The GR2013 was inaugurated in March: a newly established National semi-urban walking trail, at over 365 kilometres, looping in a rough figure of eight that turns on the axis of the Gare TGV Aix-en-Provence. The route goes around the Etang de Berre and then traverses the Etoile Mountains with the central part of the walk dissecting Marseille from North to South along the port and through the eastern fringe of the sprawling city as it climbs into the mountains. From April through to July DecentreDerSpace placed over 110 word-objects along this trail. Word-Objects have been borrowed, given and exchanged with over 50 artists. 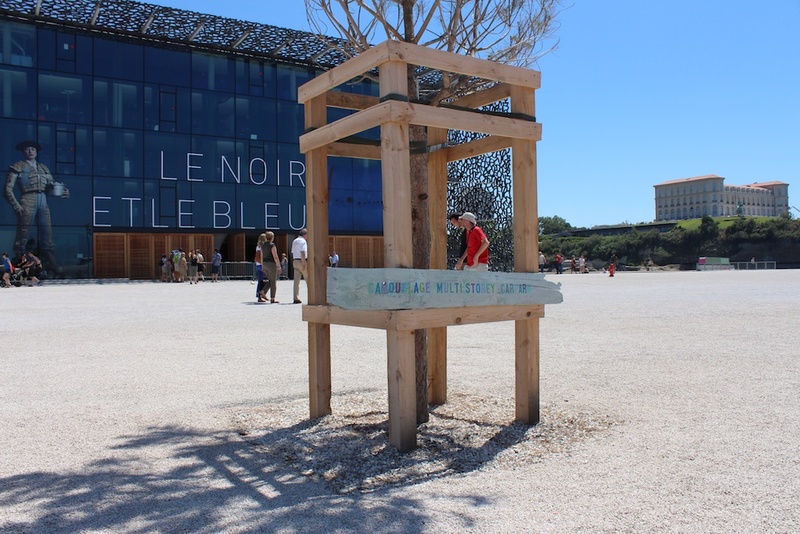 This project is part of De/tours, a year long exploration of Marseille Provence as European Capital of Culture 2013.